Happy Friday, friends!! 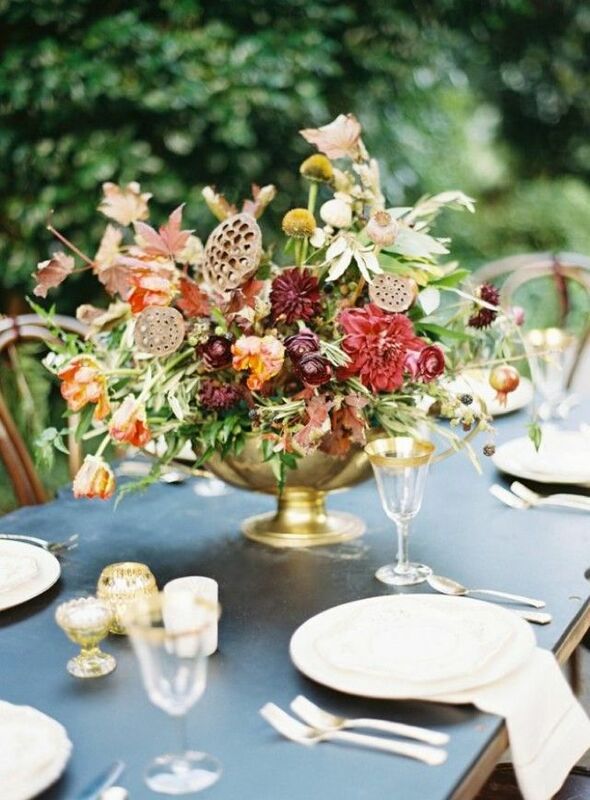 Today's Flower Crush Friday features beautiful centerpieces full of texture colors and Autumn details. Enjoy!